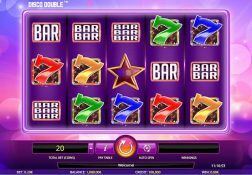 As you could win a huge jackpot playing the Disco Double slot game it is a slot machine that you should consider playing, come and find out how it plays and pays. Where can I play Disco Double for Real Money? 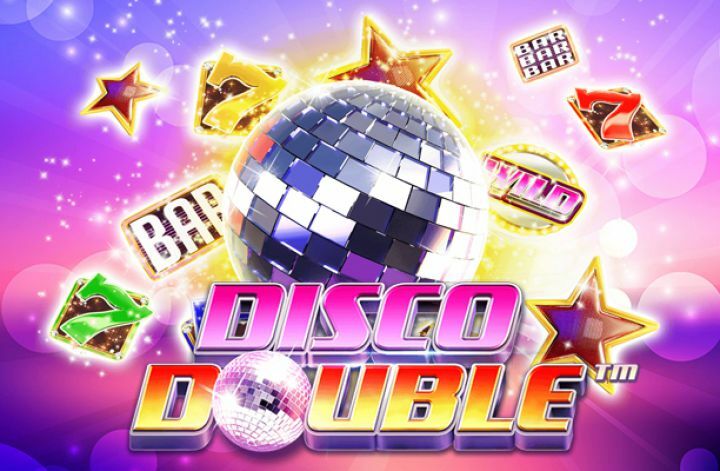 Grab your glad rags and be prepared to hit the dance floor if you do track down and decide to spin the five video reels that are to be found on the iSoftBet designed Disco Double slot game! 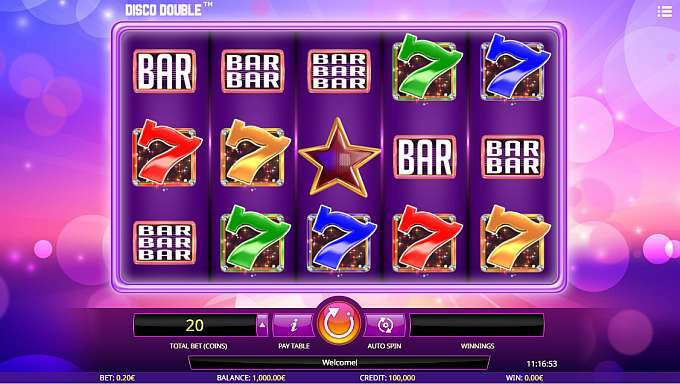 As a slot player what you will always be very eager to do it to play a slot game that will give you hopefully plenty of play time and plenty of winning opportunities too. 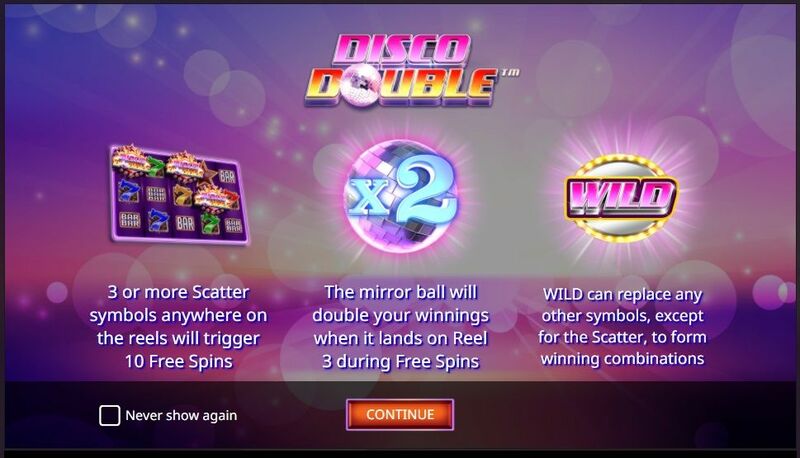 Well with 20 pay-lines on offer on the Disco Double slot game and a free spins bonus game to boot there is a lot to like about the way this slot machine has been designed. 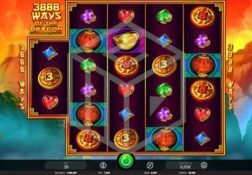 It is of course available via an instant play type of gaming platform so there will be no need to have to download any type of software to give it a whirl online, and as soon as you do trigger the bonus game you will be instantly rewarded with a set of 10 free spins which play off with the same number if pay-lines and stake levels you had on the triggering base game spin! 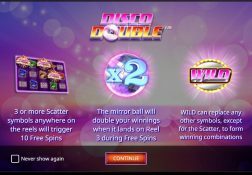 The Disco Double Slot has a payout percentage of 95.11%.